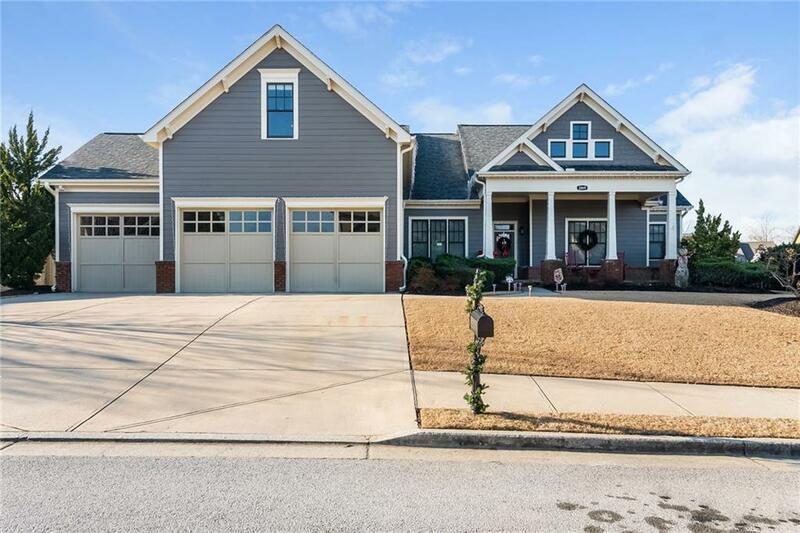 Beautiful 4 bedroom 3 and a half bath ranch in Buford! 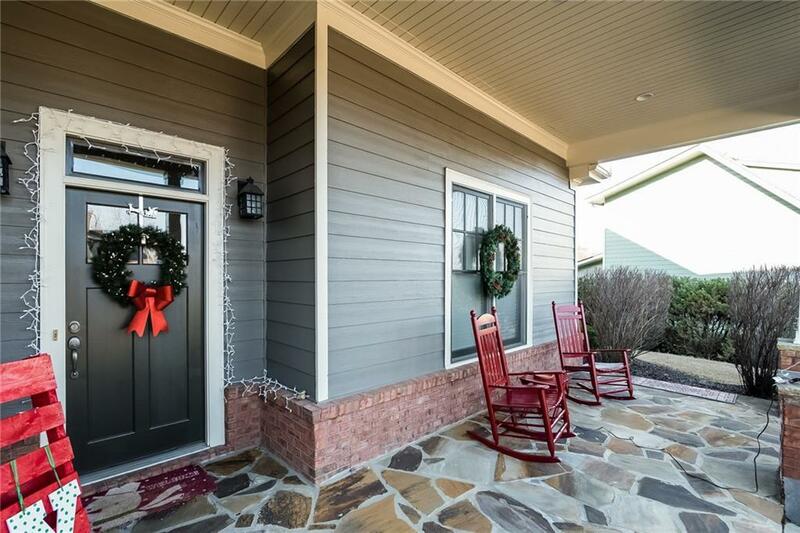 You'll love the open floor plan of this expansive ranch complete with a 3 car garage. 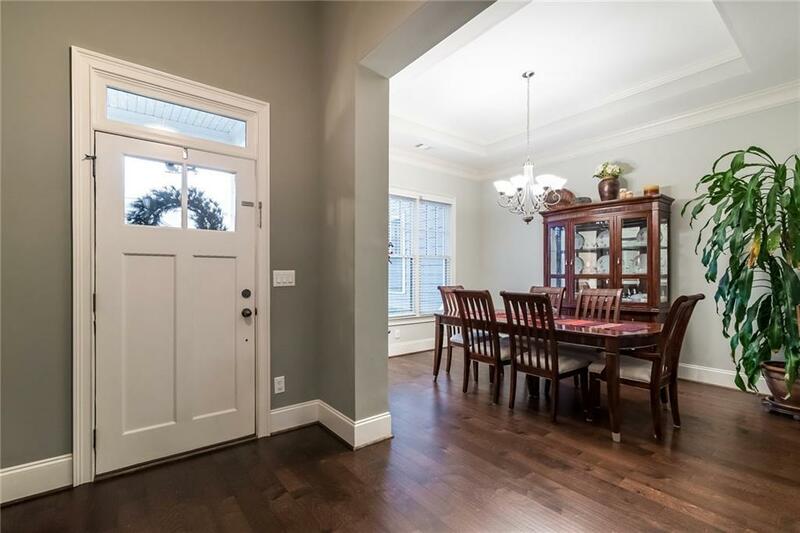 This home has a large dine in kitchen w/ island, separate dining room, master suite, 4th bedoomr/bonus room upstairs with closet and a full bath. 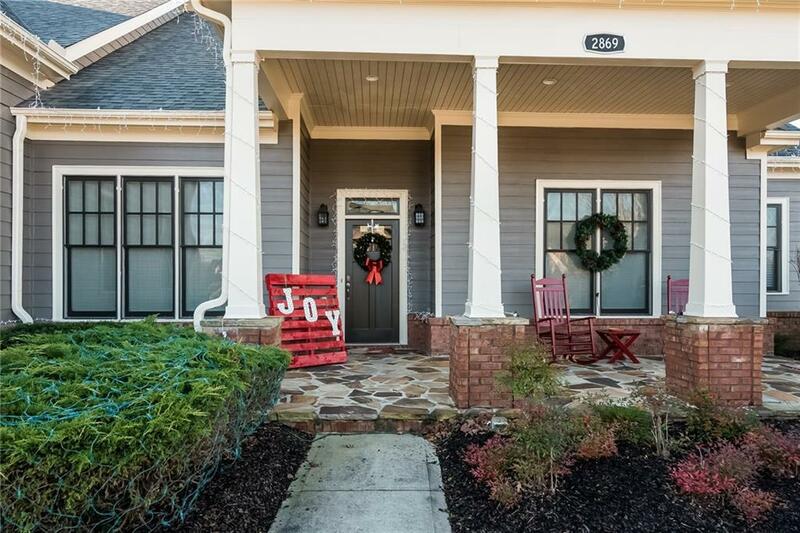 The hoa boasts a playground, an in-ground pool, clubhouse, & tennis courts. Large, flat yard, covered patio, newer fencing, hwf in main living area, ext paint 1 year. 10 ft cart path to shopping/restaurants. Listing provided courtesy of Rocket Homes Real Estate, Llc.